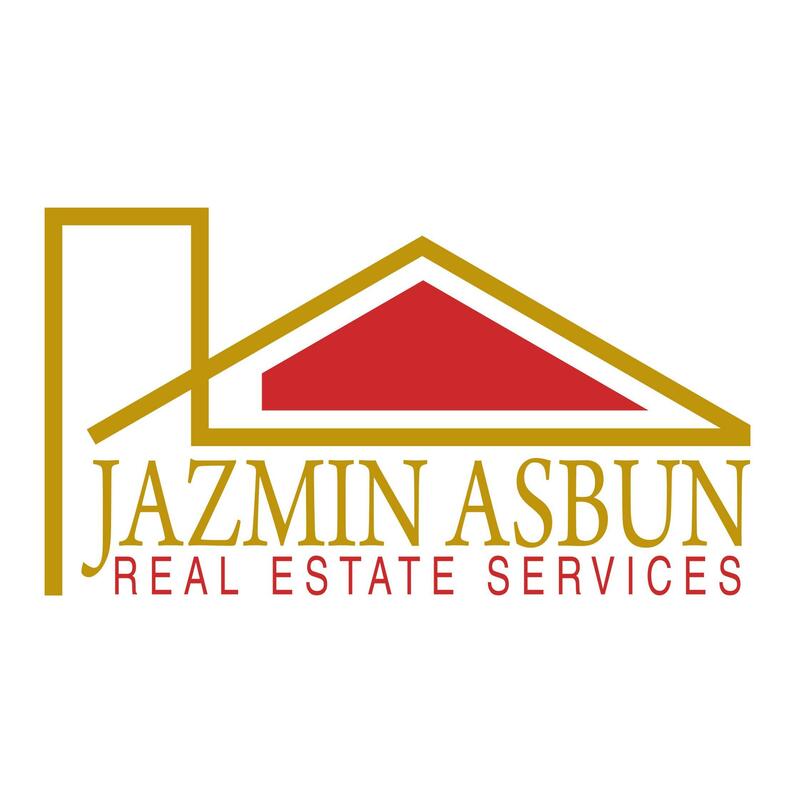 Jazmin Asbun Real Estate Services is a preferred real estate company in Glendale, CA. Since 2013, we have successfully helped numerous clients in selling and buying homes and offices. Headed by a licensed real estate agent, we strive to offer comprehensive residential and commercial real estate solutions. You can rely on us to guide you through the process of selling your home, preparing your house for sale, and getting the best price for your property. Read on to discover more about our firm and the key personnel behind our success.